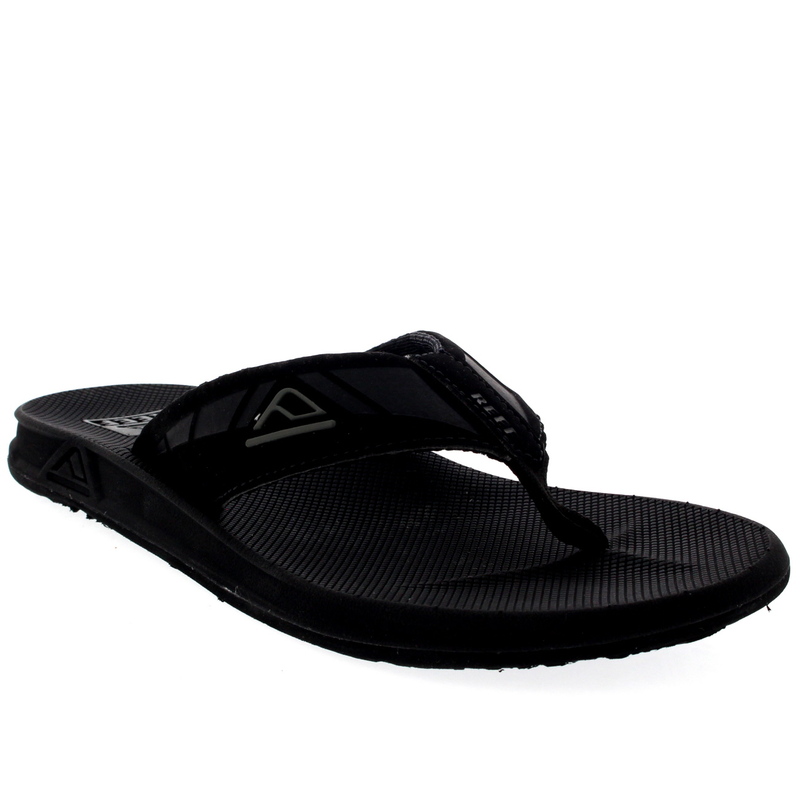 Two Argentine brothers, Fernando and Santiago Aguerre, created their brand in the 1980s to support their active lifestyles. 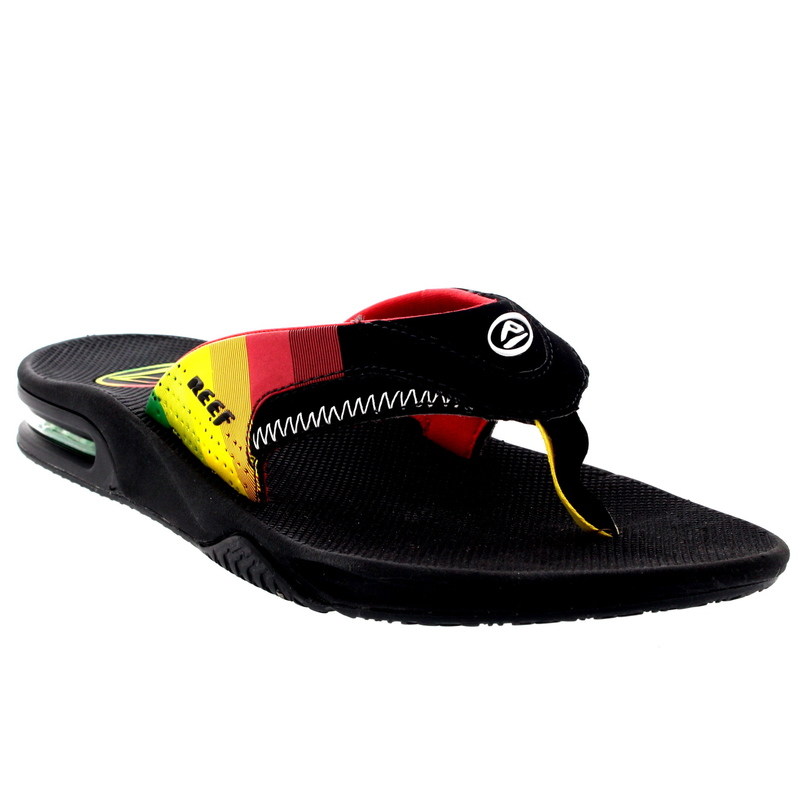 Their involvement in the surfing scene led them to open their own surf shop in Argentina in the 1970s. 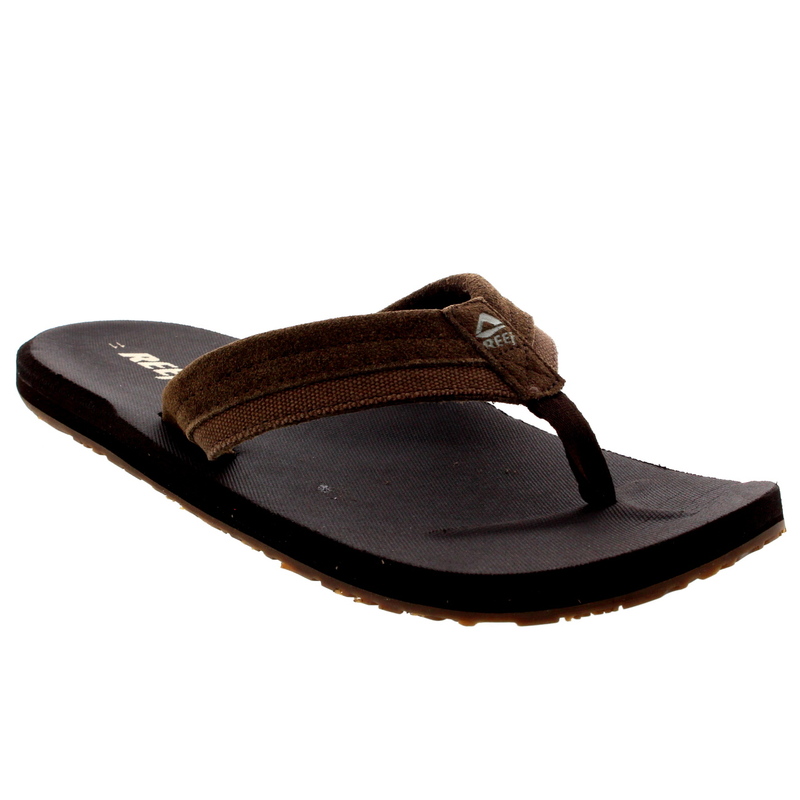 Eventually they moved from Argentina to the San Diego beach community of La Jolla, California. 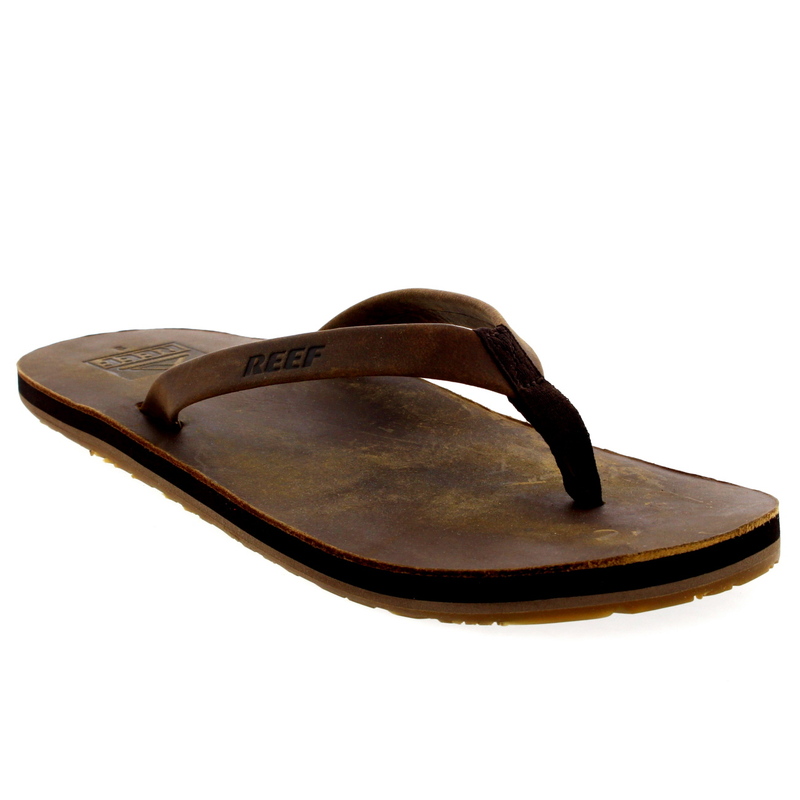 This is where Reef began. 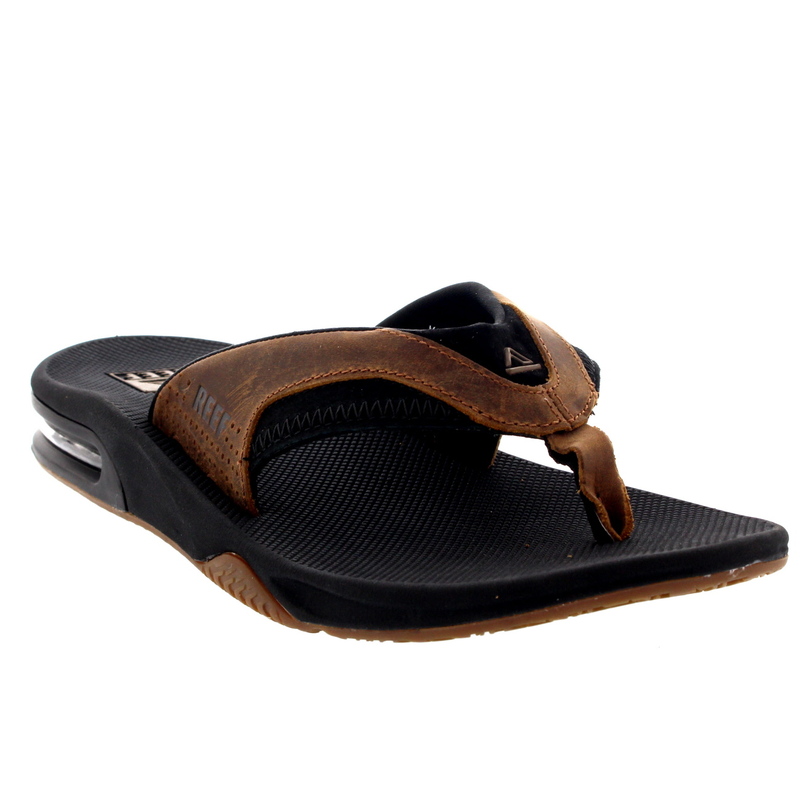 Starting out with $4000, the brothers set out to create what is marketed as the world's best active sandal. 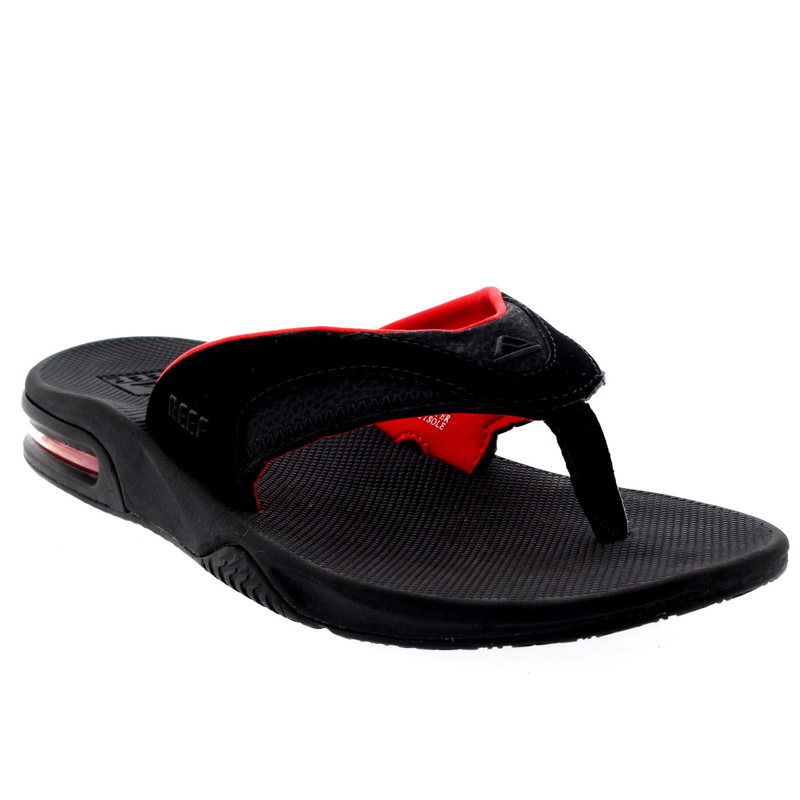 Their product became popular amongst surfers and beach goers. 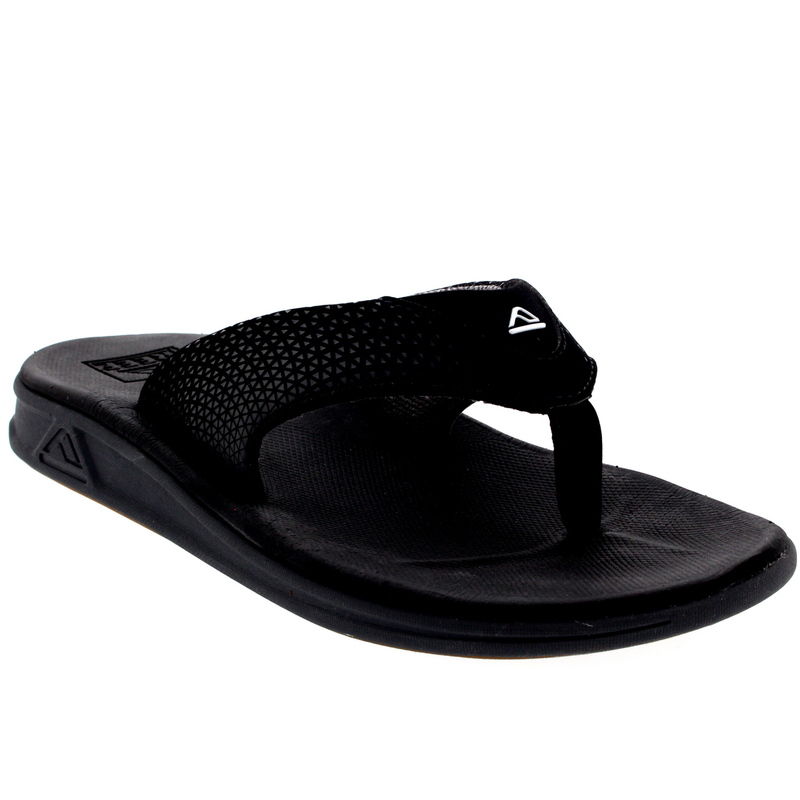 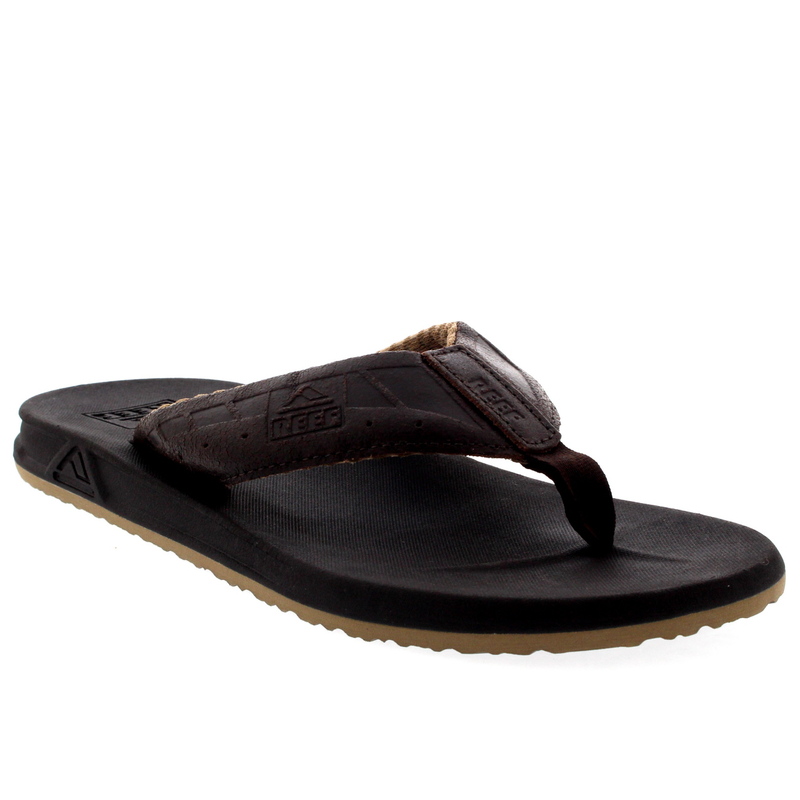 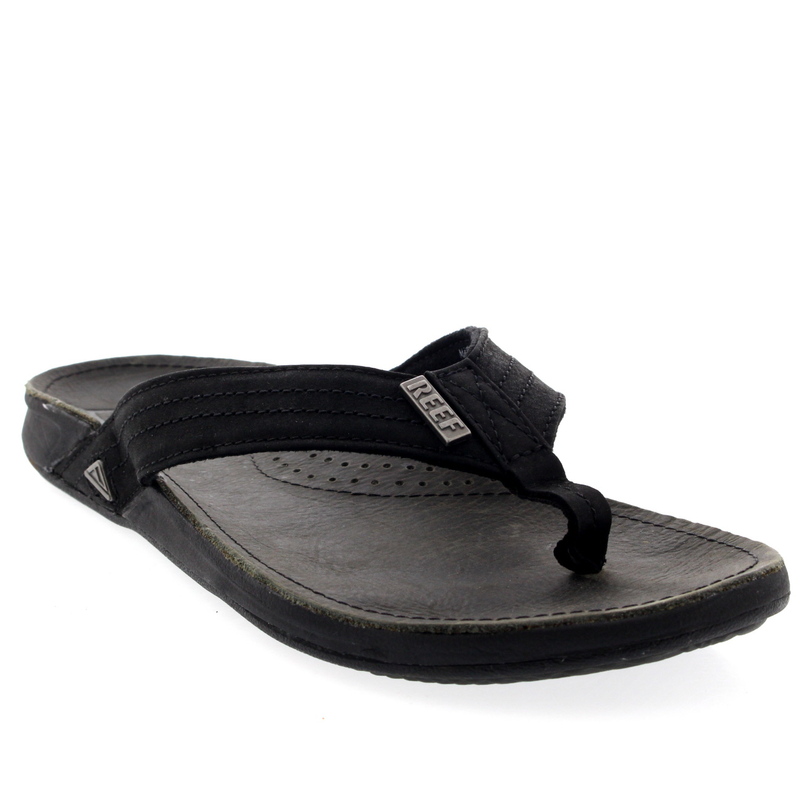 Reef has subsequently grown into one of the world's leading active sandal manufacturer. 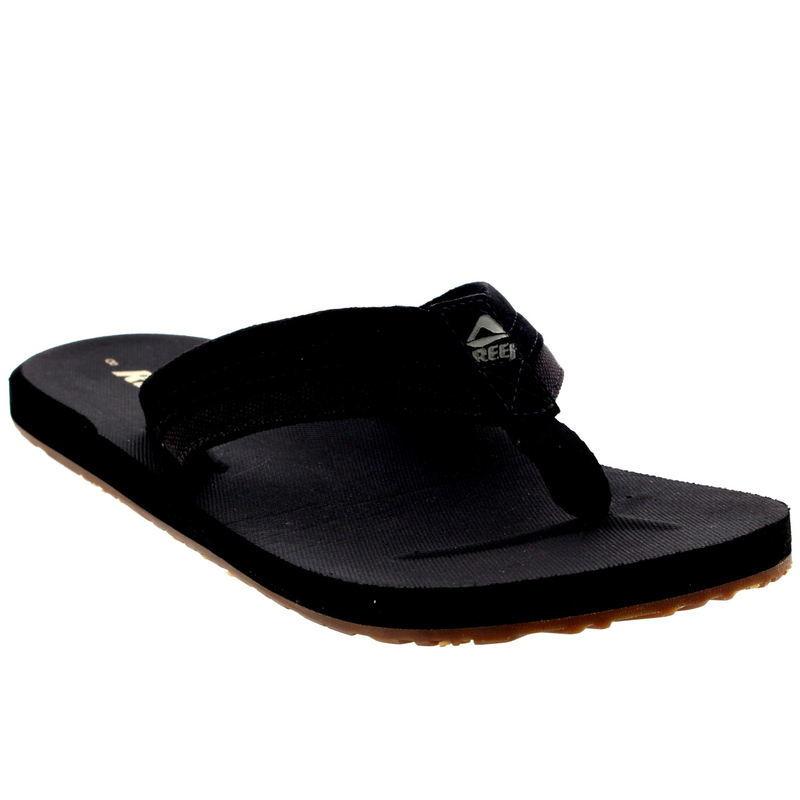 While the initial market was primarily surfers and beach denizens, Reef sandals began popping up in the skate, snowboarding, and mainstream fashion scene. 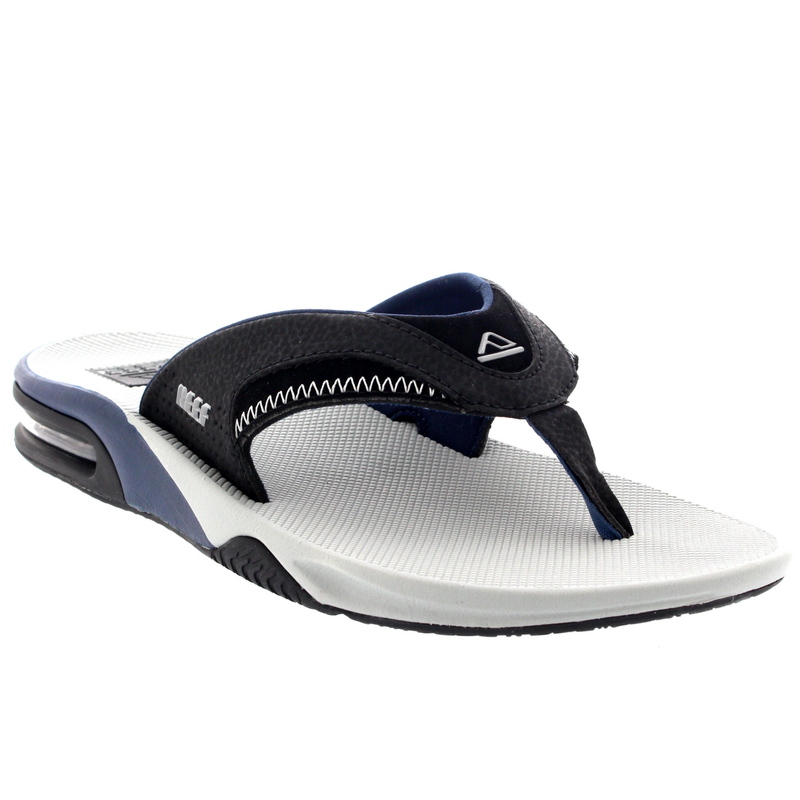 The company now promotes sporting gear from boards and footwear to active clothing as well.